← My new book available worldwide! 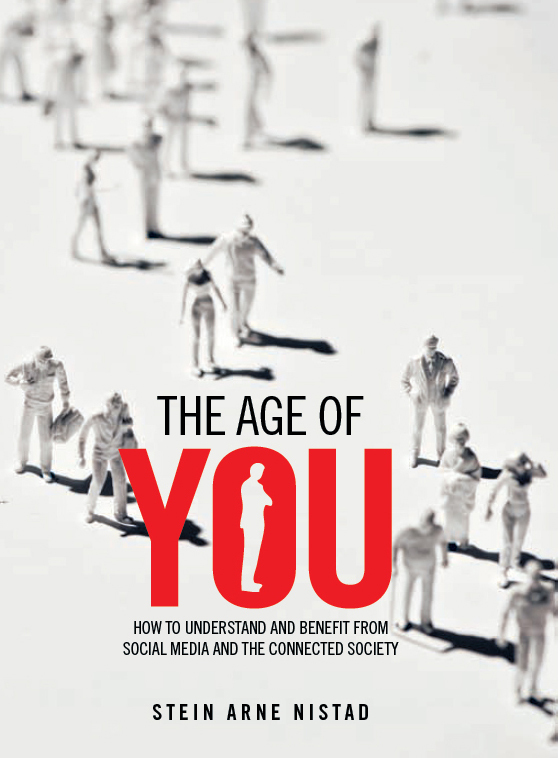 “The Age of You” is the story about a new society, where we break away from the established rules regarding communication, relationships and the way we do business. It`s also a story about a major shift: we increasingly take control over our personal and commercial relationships. We alone decide who we want to listen to, and how we want to engage ourselves. 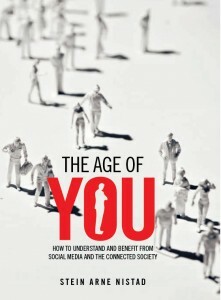 «The age of You» explains the historical development; concepts and the foundation of networks, relations, social media and the new connected society. By referring to historical events, storytelling, models and case studies, the book is an engaging story about YOU and how to succeed in our connected society. Available at Authorhouse, amazon.com, Barns&Noble etc.